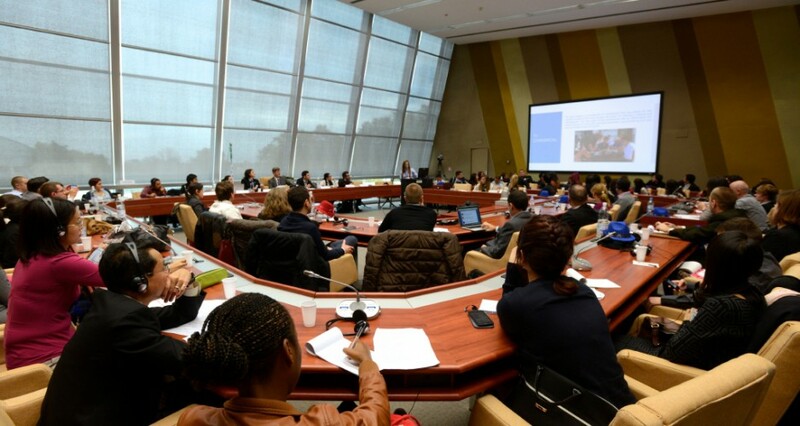 The World Forum for Democracy is a gathering to debate key challenges of democracies worldwide. As a participant of this meeting in 2014, I thought it might be interesting to share my impressions of this event. Is a big event of three days regarding “Youth in Democracy” enough to give the European youth its place in important decision-making processes? No, definitely not. But it may be a start, and every great step needs a beginning. Since the focus of this year’s Forum was the youth, more than 240 young people from all over the world were invited to discuss democracy. The event should give young people the opportunity to share their ideas of democracy with influential personalities from politics and business exchange. 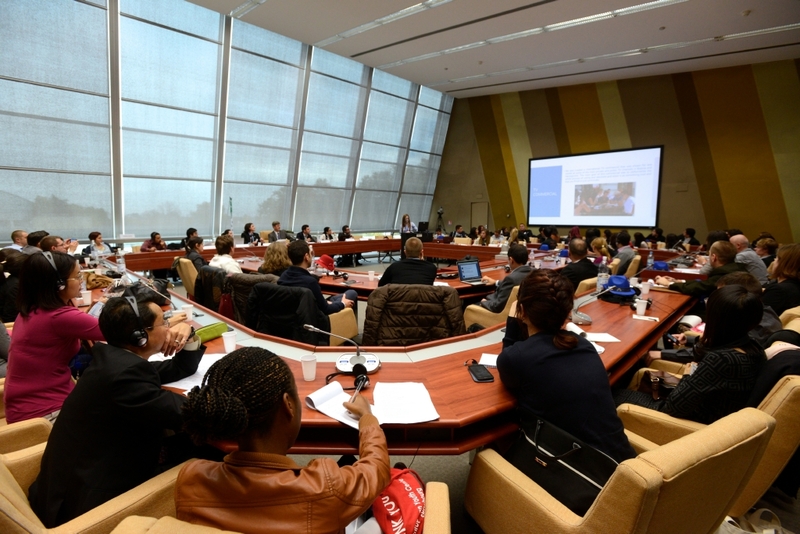 The 3days-meeting was split into three different categories: There were the large “hemicycle speeches” about youth, there were “LABs” in which youth projects were presented including small discussions, and finally there were “prototype groups” in which young people could develop their ideas of democracy for a better future. Additionally, there was a fourth category, the “Unconferences”, where the major issues of today were discussed. But these topics were discussed at the same time with the prototype-groups. So I could not participate in this. The speeches in the big hemicycles included several topics – from “digitalisation of our society” up to “youth in elections”. I listened to Daniela Chacon, Vice-Mayor of Quito. Her subject was the low youth participation in elections. 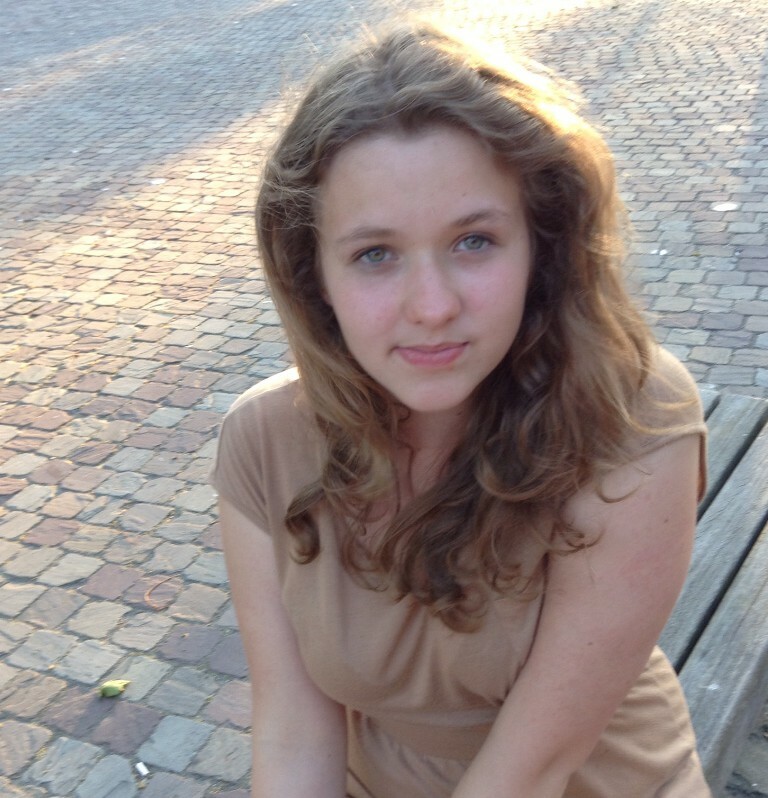 „In order to change the system, it is necessary to participate in the system”, she quoted. Unfortunately, there was not enough time for discussion. So, more than three quarters of the questions asked were not answered. 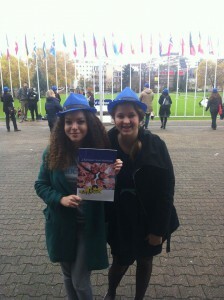 The Labs presented special projects of youth and democracy from all over the world. At first a project was described, then some experts (university professors and journalists) gave their opinion and finally there was a discussion with the audience – of cause mainly composed of young people. After this we started the prototype-groups. They were the “heart” of the forum, since we already prepared them 3 days before with intensive work and we even had a lot of online chats for months on this subject. In the direct discussion with young people from all over the world, we all got another, much richer perspective of “youth in democracy”. 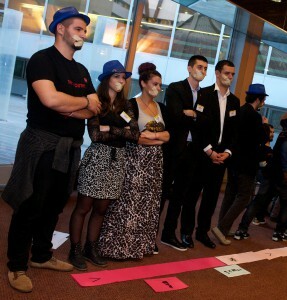 Apart from speeches and discussions with experts, there were 4 prototype-groups, each with 12 participants. We already started months ago via Internet with the objective to find new, innovative or also naive ideas for creating a “perfect democracy”. I belonged to one of these groups, the “yellow” prototype. Together we dreamed our perfect democracy and then we tried to find ways to get closer to these ideas. Last but not least there was leisure time. It’s definitely easier to get to know people in the evening at the bar instead of in the sometimes stressy work on the daytime. We talked, sang and danced the night away! I found some really good friends within those few days. It is great to meet so many people from all over the world. To cut a long story short: The forum was definitely a lot of work, stress, and a lot of English speaking… However: If you ever get the chance to go there – don’t miss it!